Looking for the entire package? 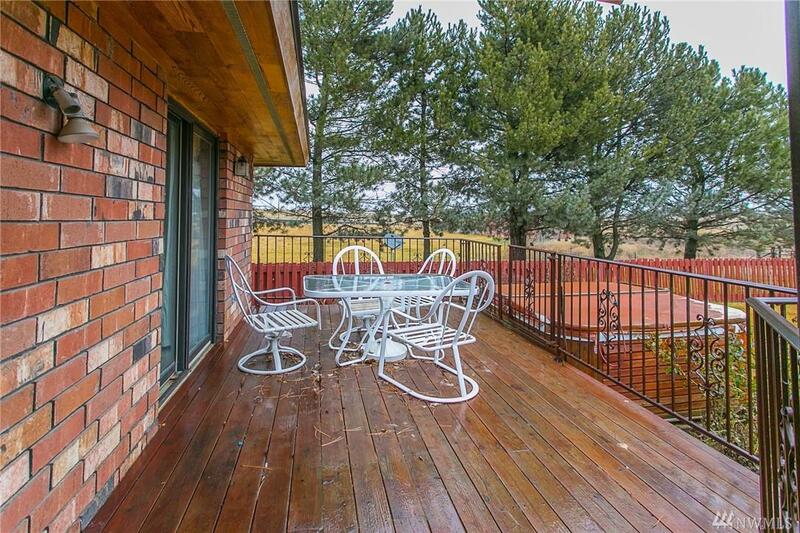 Check out this beautiful 3050 square feet home on 80 amazing acres! 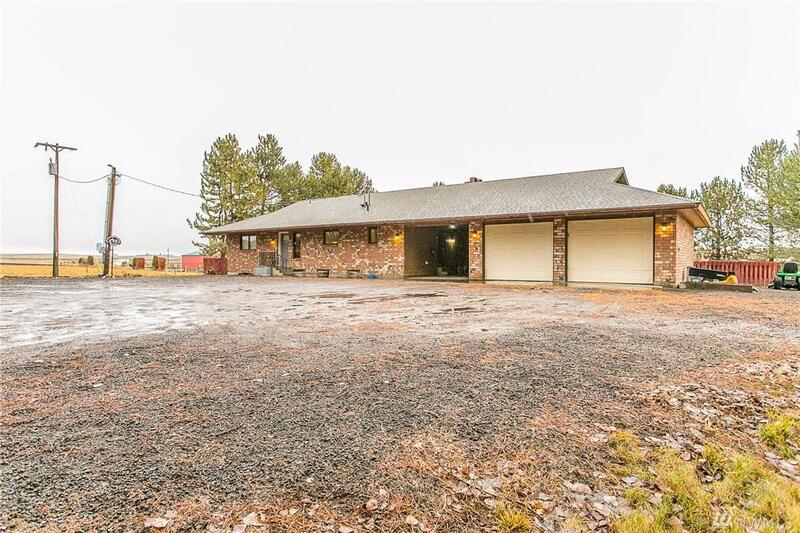 This spacious three bedroom, two bath home sits in a peaceful plot of land close to 1-90 and 395 interchange in Ritzville Wa. It's stunning new kitchen with gorgeous new flooring, new roof, new central air and so much more. 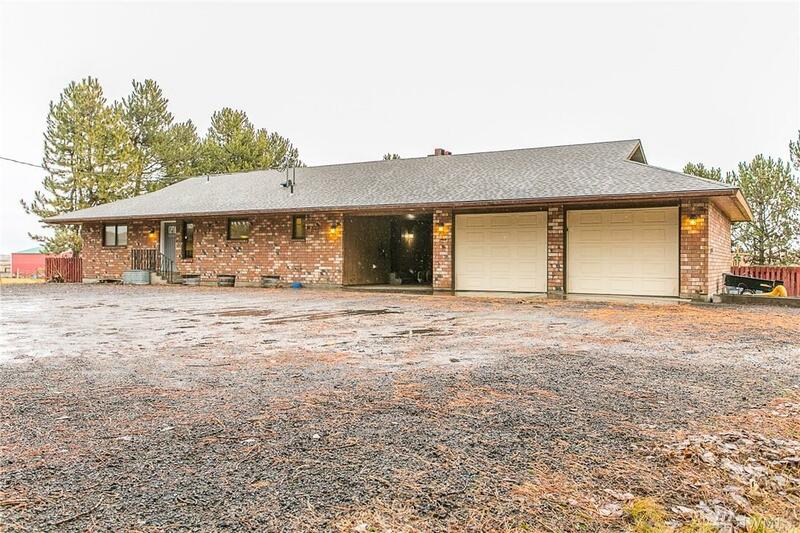 As a bonus this home comes with an amazing 30x50 barn for all your country living needs! 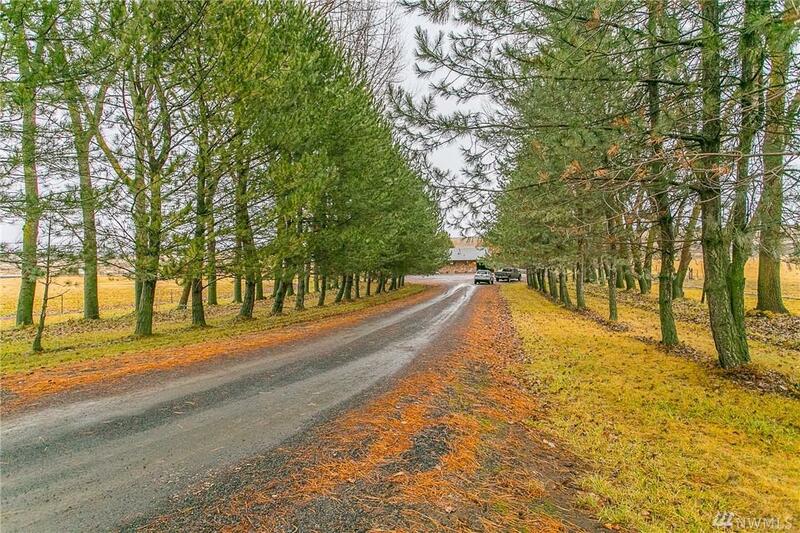 Come with a newer 200 foot private well and 50 acre foot state water right! Irrigation Source Well Private Water Rights Cert.